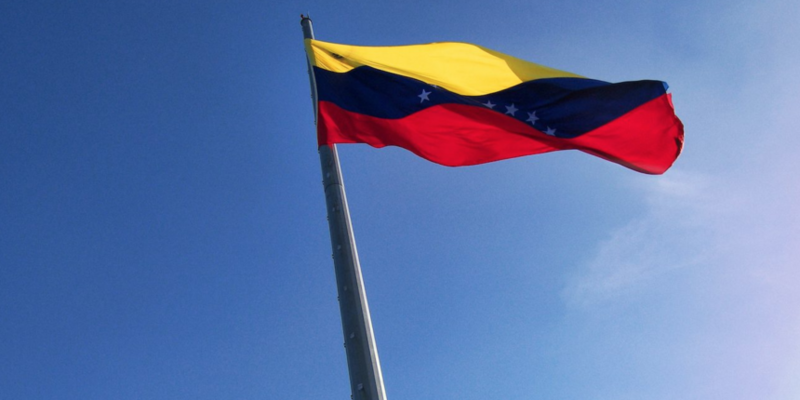 Venezuela’s government may move to restrict the number of cryptocurrency exchanges that will be able to operate domestically. According to a ten-page manual published last week as part of a set of releases related to the country’s newly-launched cryptocurrency, the Petro, as few as eight exchanges may be initially approved to operate in the market. The document, released on Feb. 20, details the requirements by which local crypto exchanges must operate. It suggests that the cap will exist at the outset, under the auspices of Venezuela’s cryptocurrency superintendency, before going on to say that the government may modify the limit after the first 90 days of the exchanges’ operations. Sources with knowledge of the ongoing process in Venezuela say that the cap may be more restrictive in practice. According to Daniel Arraez of BlinkTrade, the government may restrict the number of permitted exchanges to less than that figure. BlinkTrade, which offers open-source software for bitcoin exchanges, is applying to operate under the new petro licensing regime. Arraez said that the change in regulation could present a significant market opportunity, but only if the exchanges are transparent and perceived as legitimate by the Venezuelan people. Speaking to CoinDesk, Arraez struck an optimistic tone about his firm’s prospects. It remains to be seen how many exchanges launch in Venezuela within its newly minted regulatory framework. Likewise, it’s not clear which exchanges are in active talks with the Maduro government, though a report by regional news source Panorama on Feb. 21 quoted Maduro as saying that 36 of “the main cryptocurrency exchange houses in the world” are working with the government there. Still, the document offers a window into the Venezuelan government’s thinking on exchange oversight and how it might build an ecosystem around its cryptocurrency. Editor’s Note: This article has been amended to correct a quote.